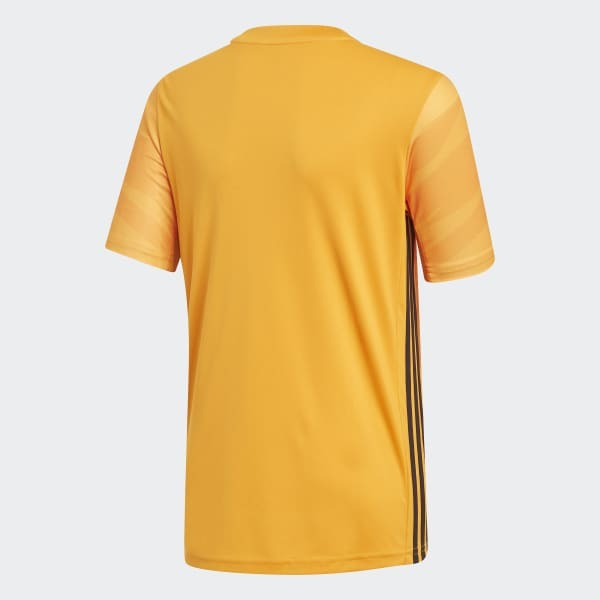 A juniors' soccer jersey that lets Houston Dynamo fans show pride in their team. Made to keep you comfortable in the stadium or on the street, it's built from silky, sweat-wicking fabric. 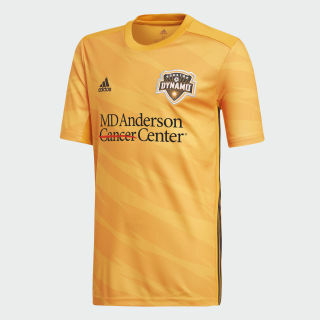 It's styled after the jersey players wear at BBVA Compass Stadium, but with a slightly looser fit. The design offers a modern take on the team's traditional colors, and a woven badge stands out on the chest.